Looks like we have another lucky "Lottery Ticket Store" in our area. Party World in Comstock Park has always had that distinguished reputation. However, we have another local Mega Millions winner!!!!! 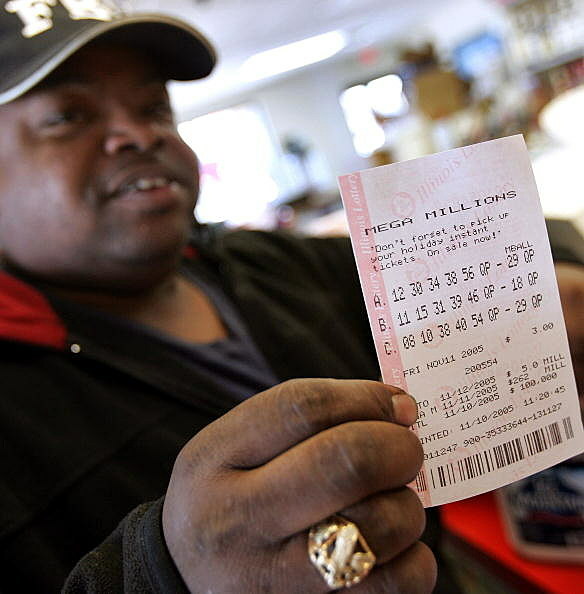 A $27,000,000 lottery ticket was sold at the Circle K store in Kalamazoo and the jackpot has yet to be claimed! Is it you?? ?